Protect your data with cloud-powered security. The AWS infrastructure puts strong safeguards in place to help protect customer privacy. All data is stored in highly secure AWS data centers. AWS manages dozens of compliance programs in its infrastructure. This means that segments of your compliance have already been completed. Cut costs by using AWS data centers. Maintain the highest standard of security without having to manage your own facility. Security scales with your AWS cloud usage. 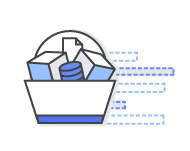 No matter the size of your business the AWS infrastructure is designed to keep data safe. Availability is of paramount importance in the cloud. AWS customers benefit from AWS services and technologies built from the ground up to provide resilience in the face of DDoS attacks. A combination of AWS services may be used to implement a defense in depth strategy and thwart DDoS attacks. Services designed with an automatic response to DDoS help minimize time to mitigate and reduce impact. Learn about how to use AWS technologies like autoscaling, Amazon CloudFront and Amazon Route 53 help to mitigate Distributed Denial of Service attacks. 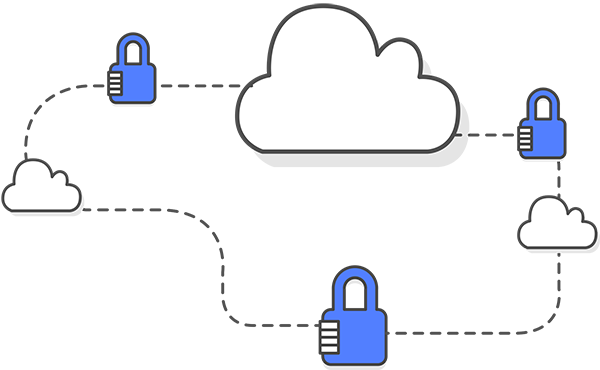 In addition, AWS provides APIs for you to integrate encryption and data protection with any of the services you develop or deploy in an AWS environment. 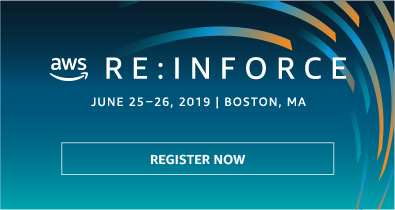 These tools and features give you the visibility you need to spot issues before they impact the business and allow you to improve security posture, and reduce the risk profile, of your environment. 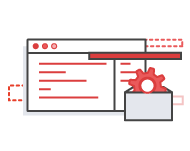 AWS provides native identity and access management integration across many of its services plus API integration with any of your own applications or services. Permission is required for all penetration tests. To request permission, you must be logged into the AWS portal using the root credentials associated with the instances you wish to test, otherwise the form will not pre-populate correctly. If you have hired a third party to conduct your testing, we suggest that you complete the form and then notify your third party when we grant approval. At this time, our policy does not permit testing small or micro RDS instance types. Testing of m1.small or t1.micro EC2 instance types is not permitted. This is to prevent potential adverse performance impacts on resources that may be shared with other customers. In addition to replicating applications and data across multiple data centers in the same region using Availability Zones, you can also choose to increase redundancy and fault tolerance further by replicating data between geographic regions. 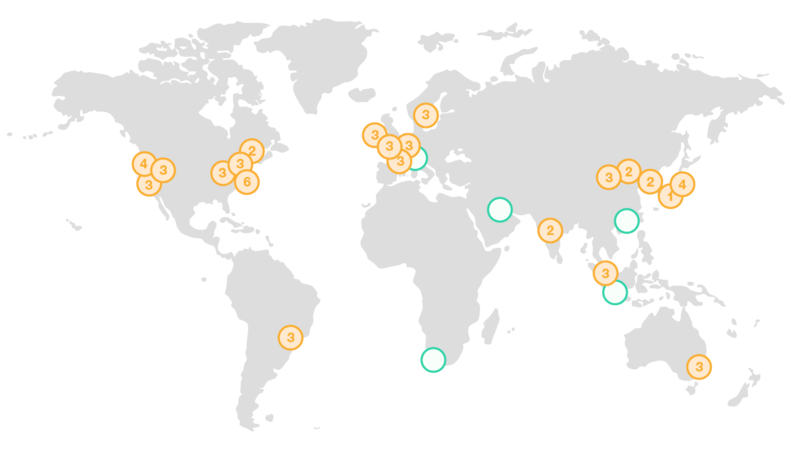 The AWS Cloud has announced plans for 15 more Availability Zones and five more Regions in Bahrain, Cape Town, Hong Kong SAR, Jakarta, and Milan. APN Partners offer hundreds of industry-leading products that are equivalent, identical to, or integrate with existing controls in your on-premises environments. These products complement the existing AWS services to enable you to deploy a comprehensive security architecture and a more seamless experience across your cloud and on-premises environments. Amazon knows customers care deeply about privacy and data security, and we optimize our work to get these issues right for customers. Want More Information About AWS Cloud Security?